i4Service provides a specialized area for the health & wellness business industry. i4Service has a passion for being involved in the H&W business industry. We not only help businesses and individuals who are working in H&W, i4Service also sells products. Being able to be health, feel healthy in your life, it also helps with how you perform at your job. Feeling good, makes all the difference. Our H&W i4Service page has examples of sites we have created for demonstration in Salons & Spas, and coming soon we are adding other demoostration of sites we can create and build in Diet & Fitness. i4Service presence a in depth detail on a Salon & Spa website designed, developed, for tomorrows technology on the internet. Of course these are demo sites that are setup to show you the Salon & Spa owner the many options on how your site can look. i4Service works with two types of salon & spa software packages to make sure that it is setup to function and look like your business. 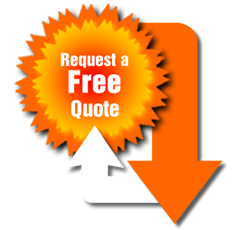 Customized, developed and programmed to save you money. Rather than having a design firm take you for thousands of dollars. Businesses and Individuals who are selling and promoting products to businesses that use skincare and hair-care products are looking for organic, and all natural that are safe and good for you. Getting away from all the high cost high end products that are iffy at best can be harmful. So being transparent with our clients and their customers who also are looking to do business online and sell and promote their products are also looking to be safe and healthy to be using. Diet & Fitness is a passion at i4Service, the way you eat, the way you exercise changes how you think, how you act and creates a Healthy Lifestyle. Being happy at what you do for work, makes all the difference in how you are feeling. 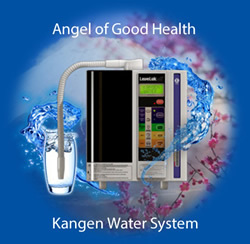 Marcel Spitz the owner of i4Service promotes and sells an Ionized water machine that can do more than just have the best drinkable clean water, you can make sure your foods are healthy and clean with it as well. Working out the main important ingredient is having enough water and drinking the right type of water. 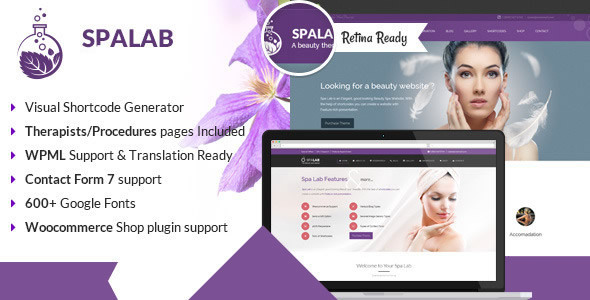 Demo designed sites for Salon & Spa businesses. 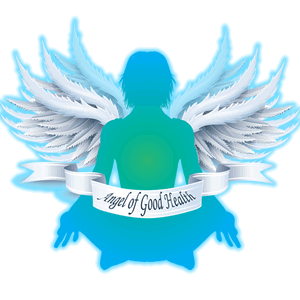 Angel of Good Health is a focused Health and Wellness area of i4Service that is about Health, Beauty, Diet, Exercise. Connecting you to products, education, and other specialized individuals and companies.